Fabulous South facing studio 774 sq ft of open concept, 16x3 deck, features hardwood laminate floor; halogen lighting, tinted windows, red tile accents in kitchen.Includes custome 15ft pearwood murphy bed wall unit, funky kitchen island, beech wall shelves, contemporary bookshelf room divider. 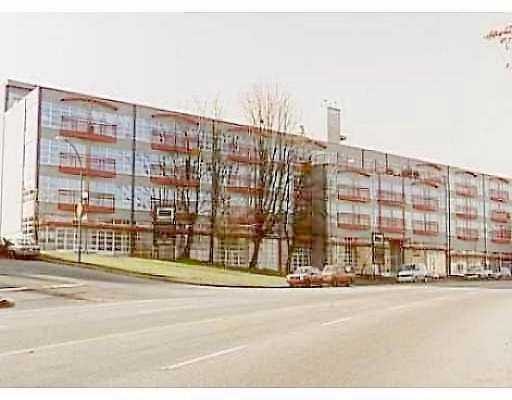 Great building, 1 parking, low maintenance, super investment! Measurements are approximate, buyer to verify.